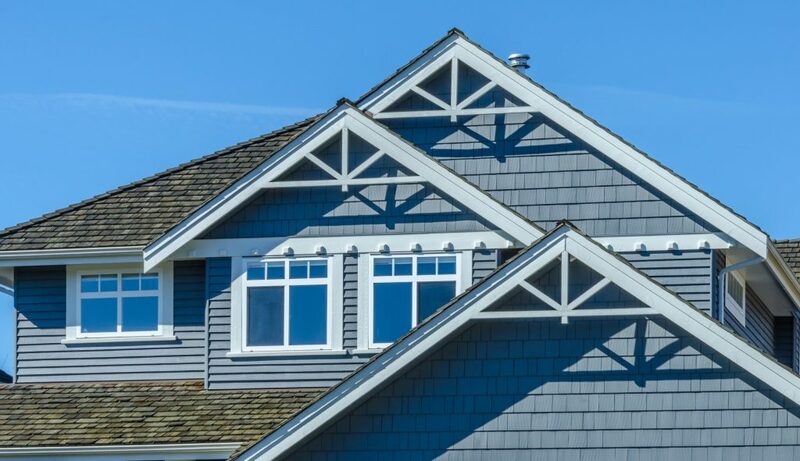 We will stand behind our warranty, while you live in the home. 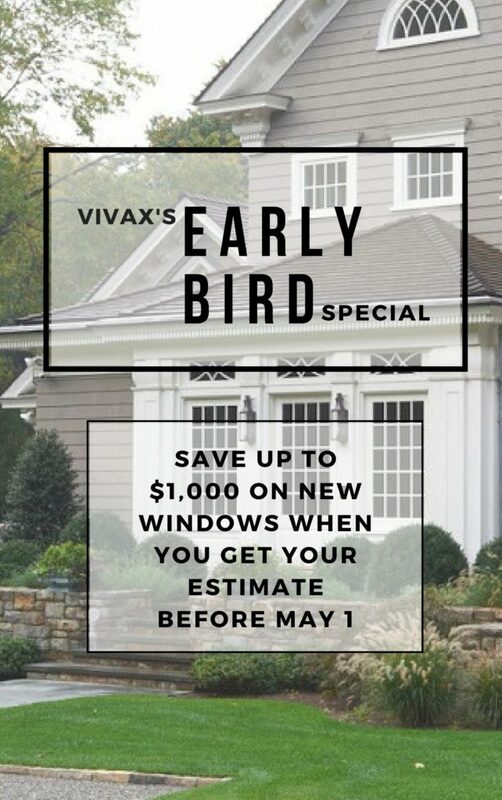 If at any point your window fails from installation faults or defects, Vivax Pros will cover 100% of the repair cost. Our warranty is the best in the industry. Put simply, if you think it is a warranty claim, it is!